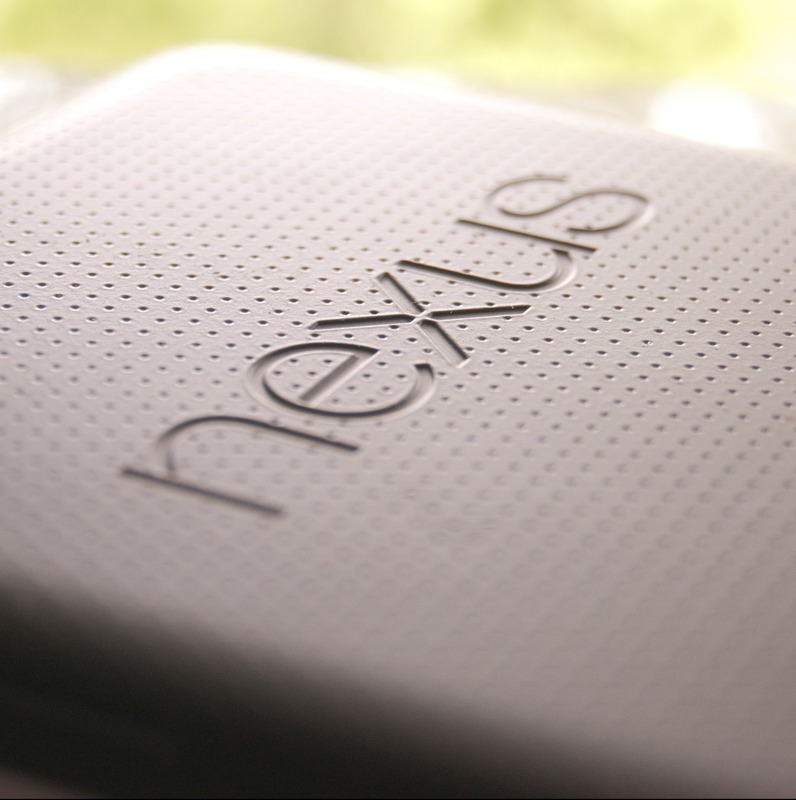 If you're looking for the Android 4.2.2 update for the Nexus 7 3G, good news: we've got the link to download it from Google's servers (download). To get a sense of what's new in Android 4.2.2, check out our post on the new features here. And if you want an even deeper dive into the changes, you can check out the developer changelog here. So, how do you go about flashing the Android 4.2.2 update to your Nexus 7 3G right now, instead of waiting for it to be pushed to your device over the air?